About to welcome your first baby and not sure what to do? Discover 5 tips for new dads in the newborn stage to survive and thrive. Not too long ago, men weren’t expected (and sometimes even allowed) to be in the delivery room. Fathers still doted on their children, but in their own ways, such as providing for the family and doing the “fun” side of parenting. This left the business of caring for kids on mom’s lap. Dads, I’m talking to you today. Because while we still have a ways to go, you’re more likely to get involved and take on an equal role in parenthood than generations past. You especially want to participate from day one, and yes, right in the delivery room. You realize caring for a baby doesn’t—shouldn’t—only fall on mom’s lap. You’re assuming more responsibilities, but being a new dad can be both exciting and nerve-wrecking at the same time. I’ve seen many dads who want to be as involved as possible while bonding with their new babies. To care for the baby and their partner and be present in more ways than “helping.” With the challenges of the newborn stage, your baby and partner need you now more than ever. Not all jobs or even work environments allow for a lengthy paternity leave. Even if they do, taking a long leave may not be financially smart in your situation. That said, I encourage you to take that time off work, especially in those first few days and weeks. Learn alongside your partner the nuances of caring for your baby so you can encourage and support each other. Research has also shown that fathers who take time off develop a stronger bond and have more confidence in their roles. You don’t even have to take time off right away—take most of your time off once your partner goes back to work. This would you allow you to spend one-on-one time with the baby as well as save money by postponing child care costs even further. Make going to work a last resort during your baby’s first few weeks and months. As they say, you can always make up for the loss of money, but you can never make up for the loss of time. After the baby is born, you’ll visit his pediatrician for a slew of appointments. The younger the baby, the more often his doctor needs to monitor him. These can be some of the most challenging outings those first few months. You or your partner aren’t exactly in the best place to leave the house. Bundling a newborn into the car seat in time to make it for the scheduled slot is difficult. Once at the doctor’s, you’ll juggle your baby (who may not be too keen to have the doctor examine him) as well as all the information the doctor is telling you. This is why it’s important to bring a pen and notebook to your appointments. One of you can hold the baby and speak to the doctor while the other can be responsible for recording important information you don’t want to miss. 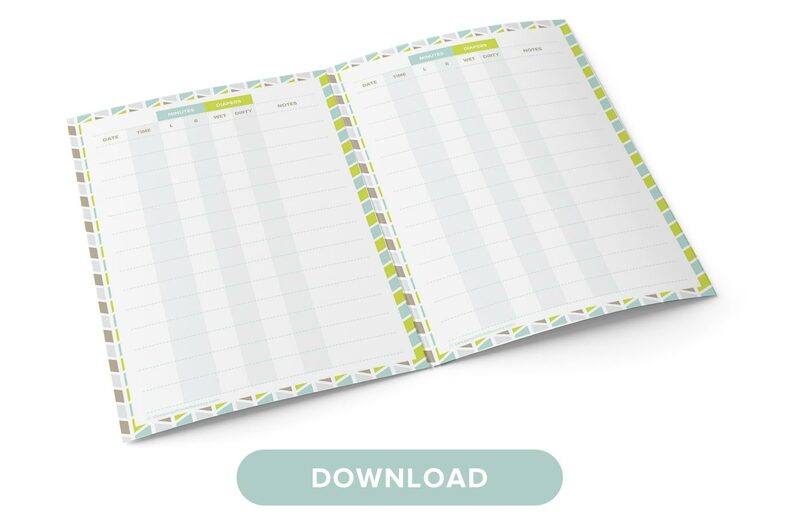 Use your notebook to write any questions you may also have before going to the doctor. Once you’re in the office, you’ll have your list ready to go instead of trying to remember what you’d meant to ask. You and your partner may have hardly fought before having kids, but now with a baby to care for, you likely will. 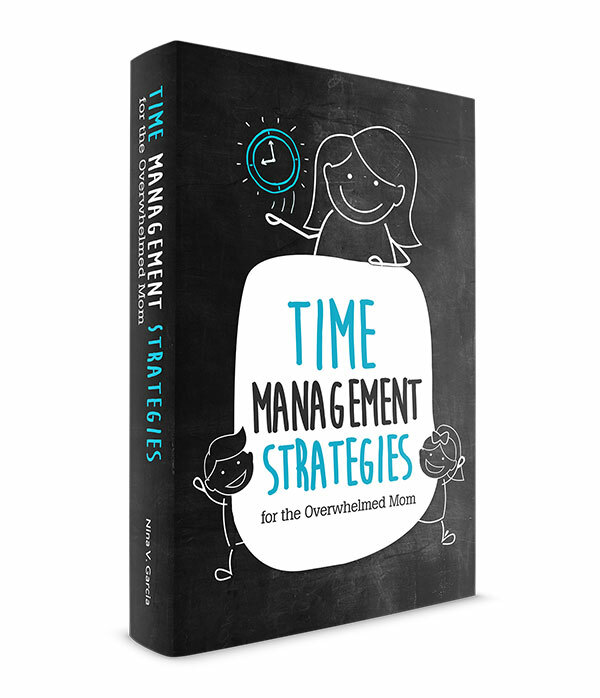 With both of you sleep-deprived and learning on the go, it’s no wonder those first few weeks and months can be challenging for any relationship. Be patient with your partner during this time. Remind yourself that she’s also recovering from the physical strains of labor. Her emotions are also all over the place, due to sleep deprivation to changes in hormones. This is the time to pick your battles and let things slide. Ask yourself if what you’re arguing about will make a difference in the long run. If not, let it go. And despite her behavior, this is actually when she needs you to be patient and supportive the most. Focus instead on being her cheerleader, her rock. The one who can make her laugh when she’s feeling down, and the one she can rely on when she’s afraid or nervous. And communicate regularly. We moms have this annoying habit of dropping hints instead of explicitly saying what we want or need. Encourage open and honest communication, even making it a daily or weekly ritual. You’ll avoid mixed messages and will more work as a team. All these months in utero, your baby has been hearing the sound of your voice. Talking to your baby is a fantastic way to reinforce the bond you have and provide the reassurance he needs from a familiar sound. Don’t feel silly either if the baby doesn’t “respond”—that comes later. Babies won’t reciprocate social cues for a while, and won’t even have a genuine smile until around six to eight weeks after birth. Rest assured that your baby loves hearing you talking and spending time with him. If your partner breastfeeds, you might feel out of the loop with a huge portion of your baby’s days and nights (babies nurse a long time!). Assume the role of diaper changer not only to balance responsibilities with your partner but to own a particular duty yourself. Middle of the night wake ups are the worst for moms, so even the simple gesture of waking up to change the baby can make a huge difference. You might not think it adds up to much—changing a diaper takes a few minutes—but you just gave your partner those few minutes not to have to get up. We notice those kinds of things! Besides diaper changes, you might be the one who burps the baby after he nurses or washes pump parts or bottles. You could give the baby a bath, or read him his bedtime stories. Assuming a role of your own not only helps your partner, but allows you the opportunity to spend one-on-one time with your baby. And a side effect of all this? You grow more confident in your abilities as someone who can handle many tasks on solo duty. Read why dads should wake up for nighttime wake ups. Step right in and assume baby duties—you’ll not only pitch in to the household, but spend more time with your baby. Meeting your new baby and assuming the responsibilities that come with caring for him can feel daunting. Despite your fears and anxieties with being a new dad, know that you are capable and can rock this parenthood thing. Somehow we’ve grown to believe that moms are more capable of caring for a baby. That carrying him in her womb for months has bestowed on her a natural inclination to be a parent. You are also capable. You’re not a second-tier parent, or the babysitter who needs instructions to care for his baby. You don’t lack any “instincts” to be a good father to your little one. You have everything you need in your heart. Read why dads are co-parents, not babysitters. Dads, you ARE capable of caring for a newborn—you’ve got this! Caring for a new baby is a challenge for both mom and dad. This may be your first child and your introduction into parenthood and baby care. You’ll get through this period and gain fulfillment and confidence with each day. Take time off work to bond with and talk to your baby during these early weeks and months. Be patient with your partner, especially since she’s also going through physical and emotional changes. Bring a pen and notebook to doctor’s appointments to help the both of you record important information. At home, choose baby duties to do yourself to better spend time with your baby and balance responsibilities between you and your partner. And finally, remember that you’ve got this. You are more than capable of being the father your baby needs, no matter how daunting or scary this experience can be. Tell me in the comments: What is one fear you have about being a new parent? 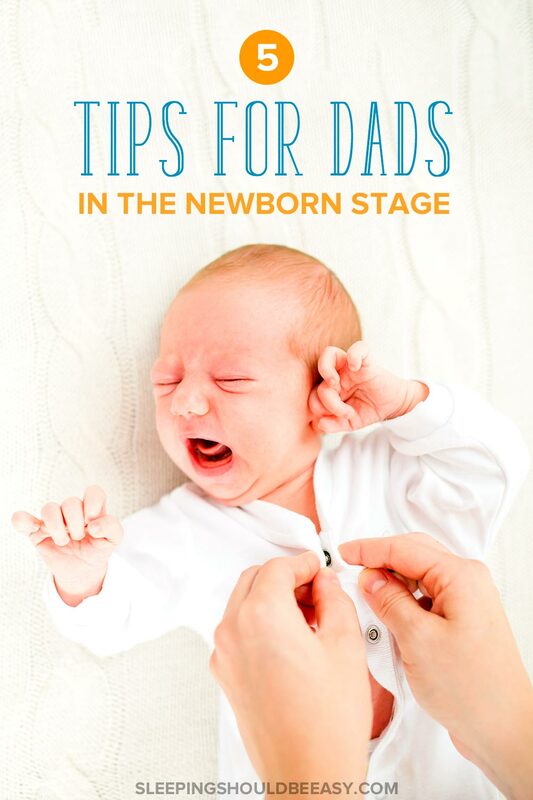 What are your top tips for new dads in the newborn stage? Great advice! I wish I would have known how grouchy my husband and I could get after our daughter was born– I was completely shocked, but I’m glad to read that it’s normal to deal with! Thanks!